The oldest from of trade may have the most complicated form of operations. 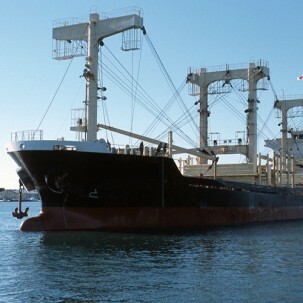 It is imperative to have a deep understanding of handling general cargoes in order to execute such varied operations. With years of knowledge, Sharaf Shipping is one of the most experienced Agencies in Saudi Arabia that has proven track records of handling variety of cargoes with Carriers, Charterers and direct Shippers. Our team is well versed with capabilities and limitations of berths at Saudi terminals and has wide range of contacts to make arrangements at short notice based on the need of our Principal and nature of handling required. We target to put effectiveness into efficiency for a successful operation. Crew changes, Visa processing, hotel and travel arrangements.